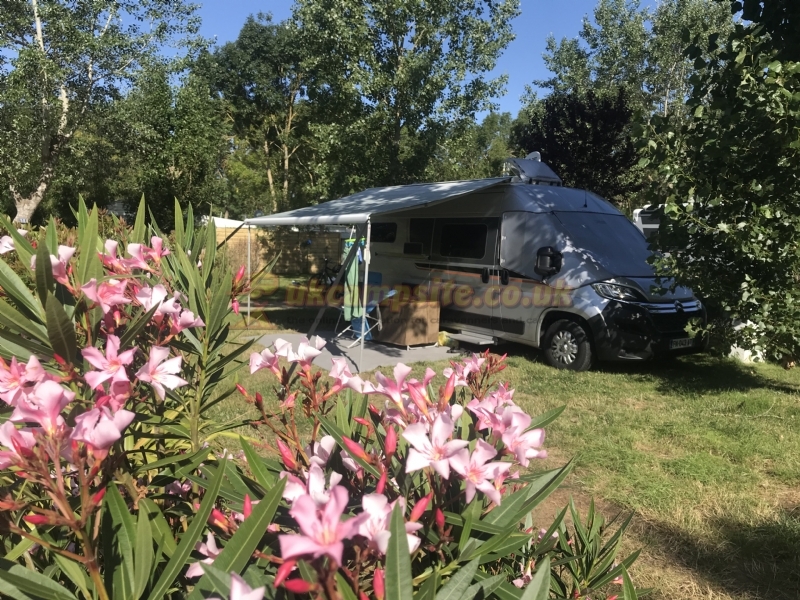 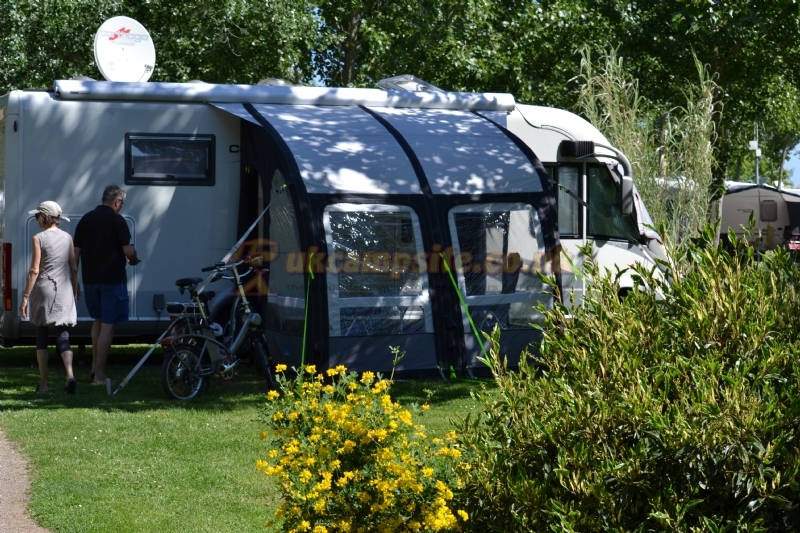 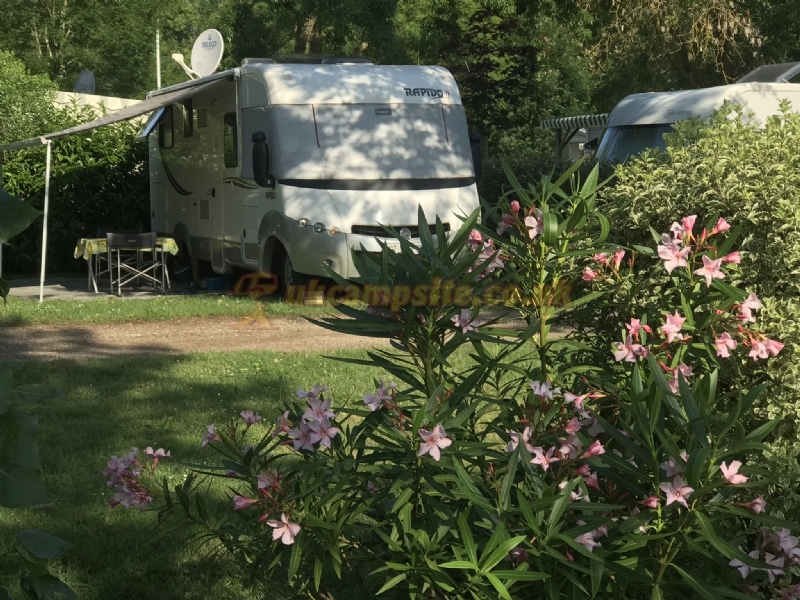 La Grande vallee** campsite is located in the tourist town of la Tranche sur Mer. 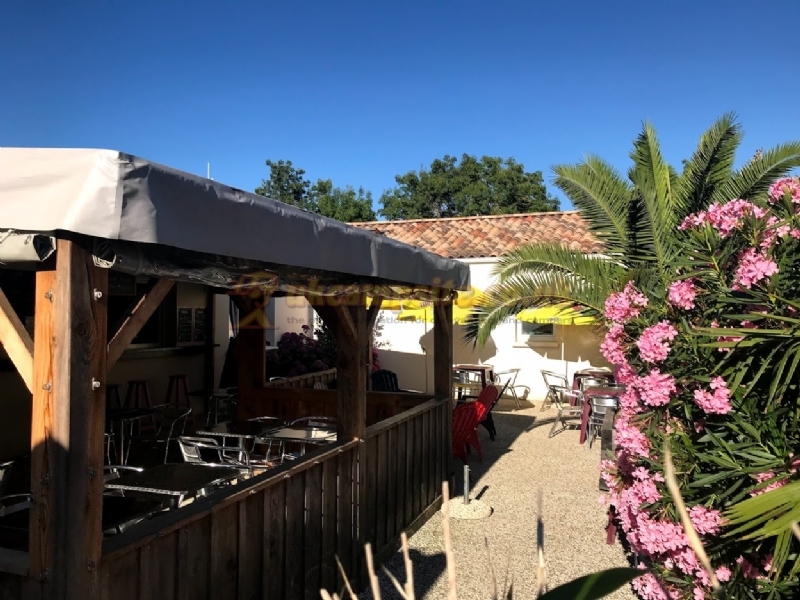 Virginie and Samuel will welcome you into a warm, family atmosphere. 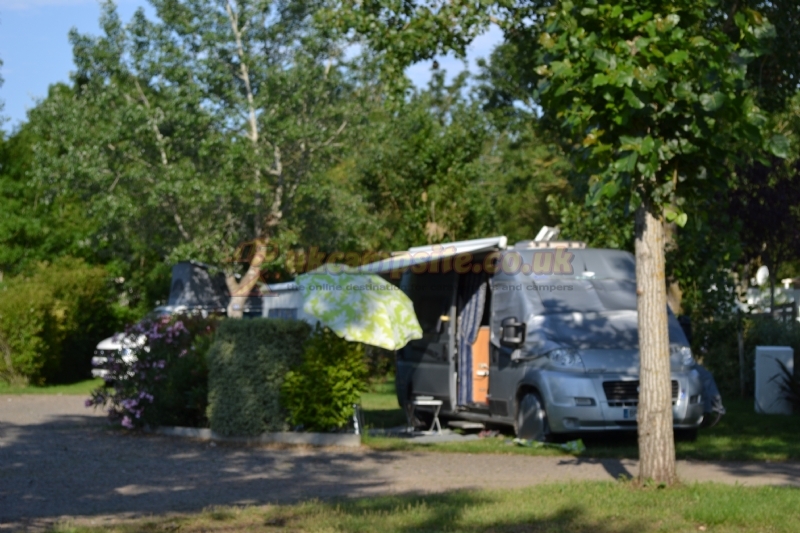 The campsite is composed of 61 pitches away from the road. 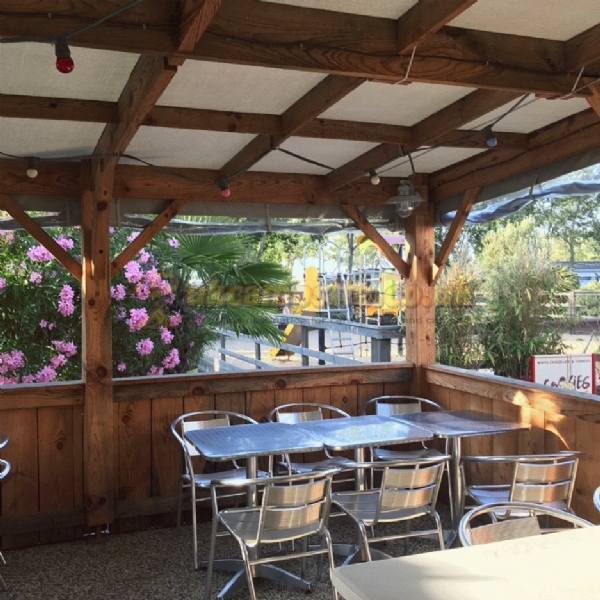 You will be able to enjoy the terrace area at the snack/bar, to have a drink or eat a pizza. 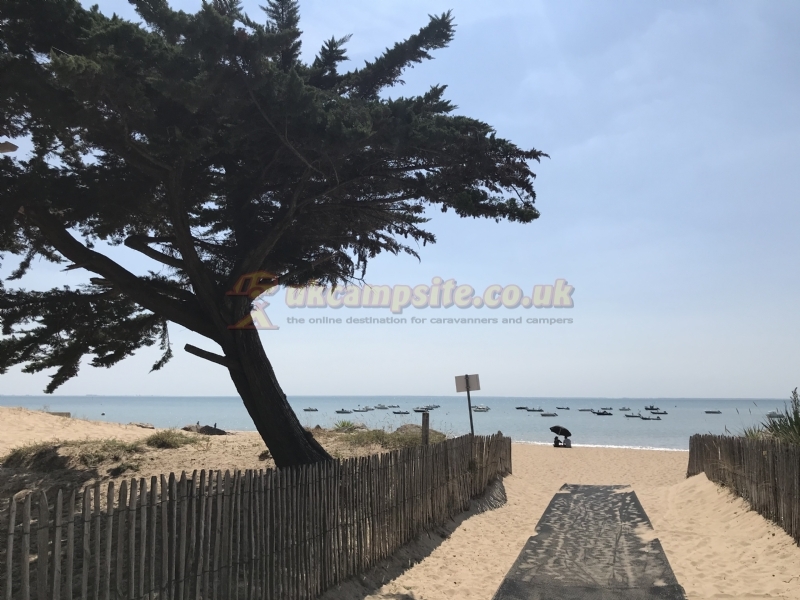 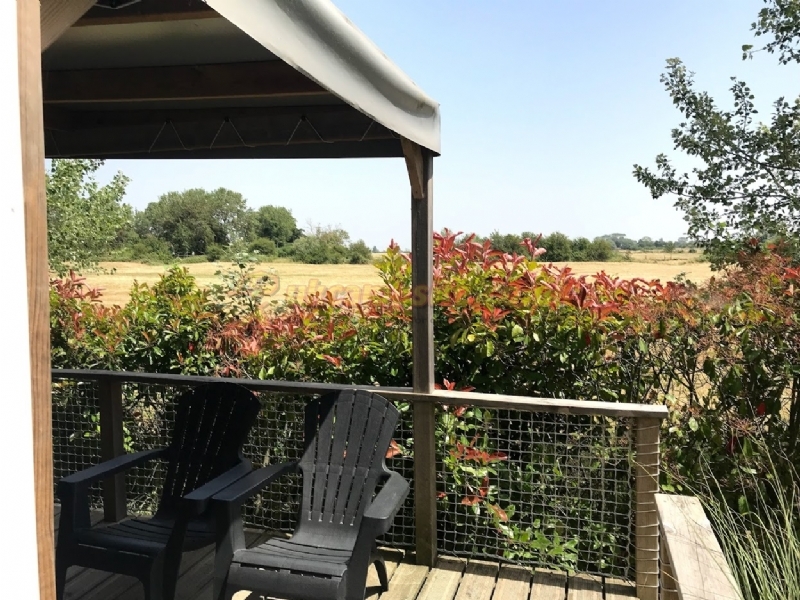 Ideally located 700 metres from sandy beaches (walking access to the beach), 50 metres from shops (groceries, bakery, newspapers, restaurants, bike rental and merry-go-round), and close to the cycle paths. 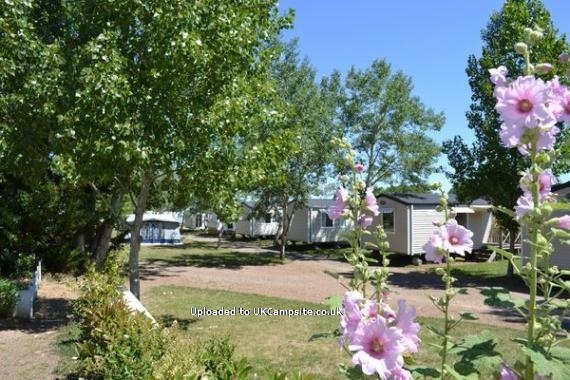 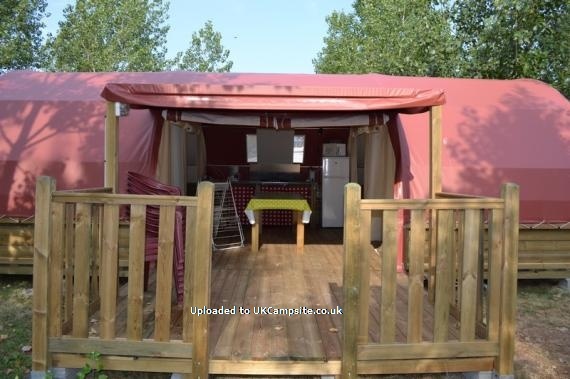 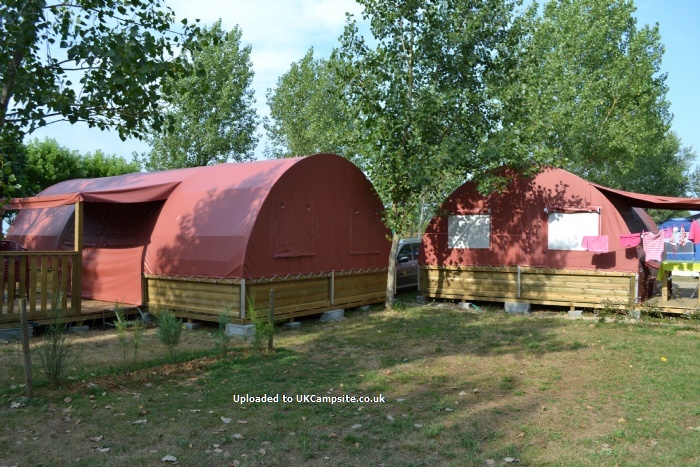 Our campsite is ideal for your holidays as a couple or with young children. 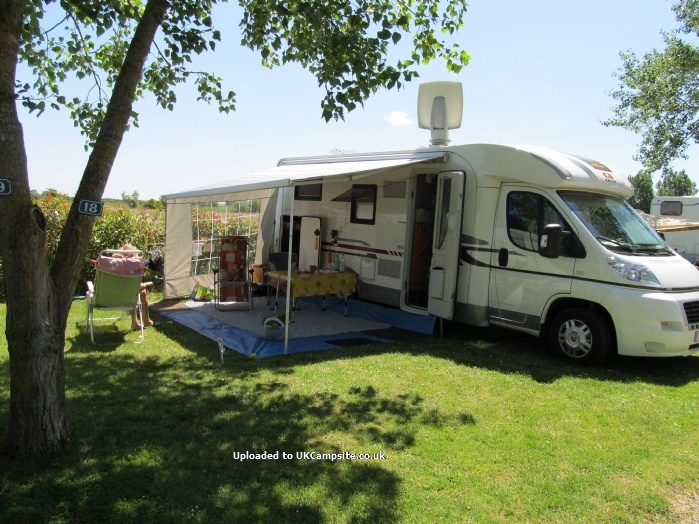 Our campsite has a calm atmosphere and is ideal for families to relax. 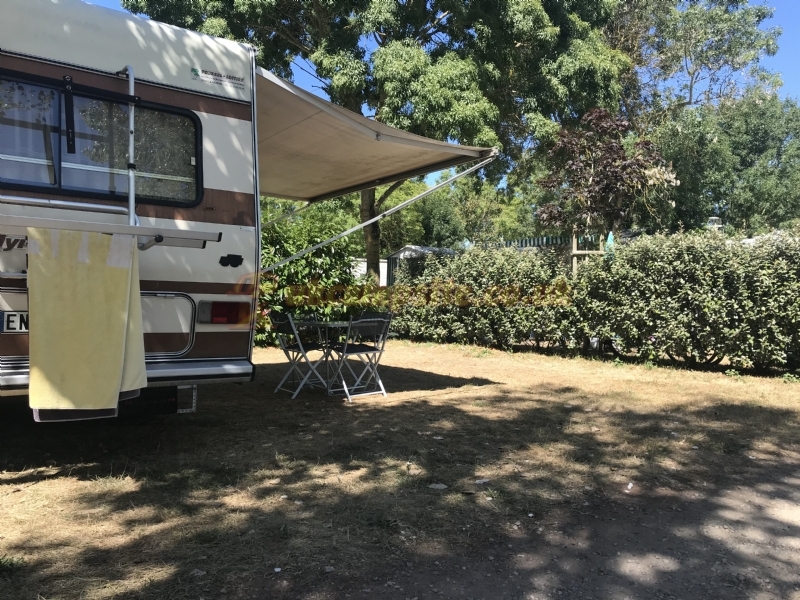 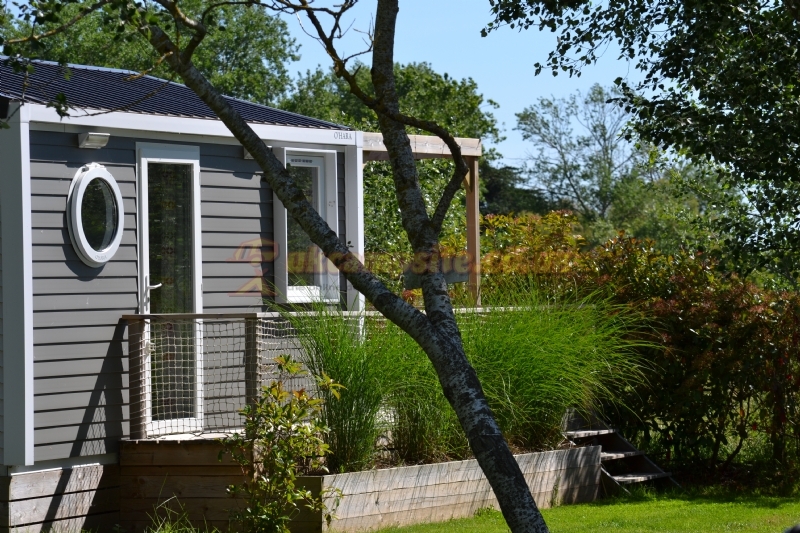 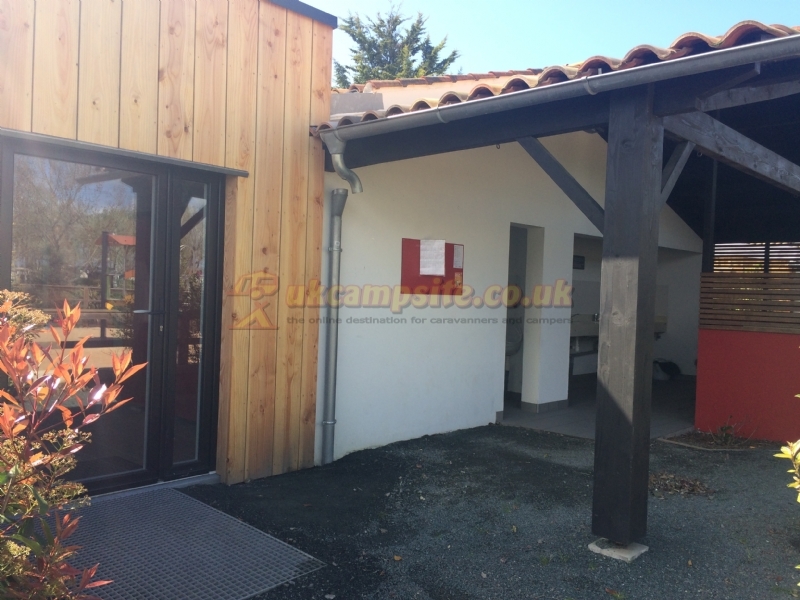 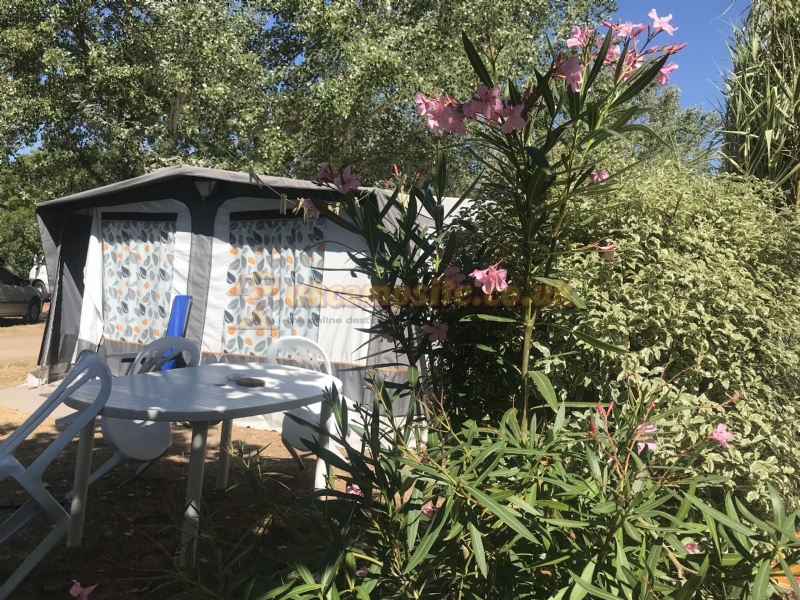 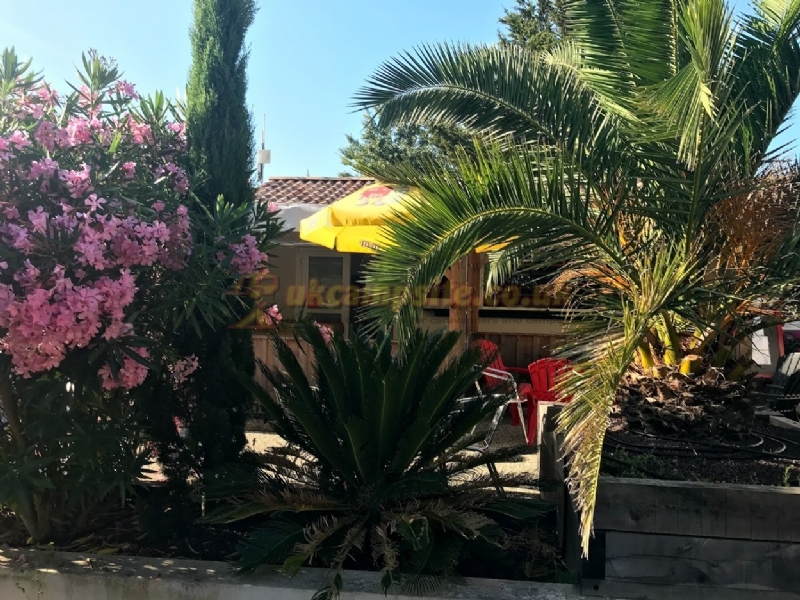 Come to discover the warm, sympathetic and friendly atmosphere of La Grande Vallee campsite. 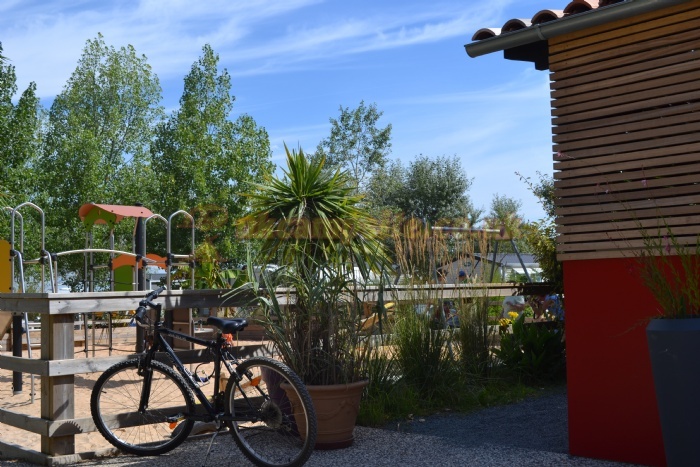 Your children will enjoy our activities every Tuesday and Friday morning. 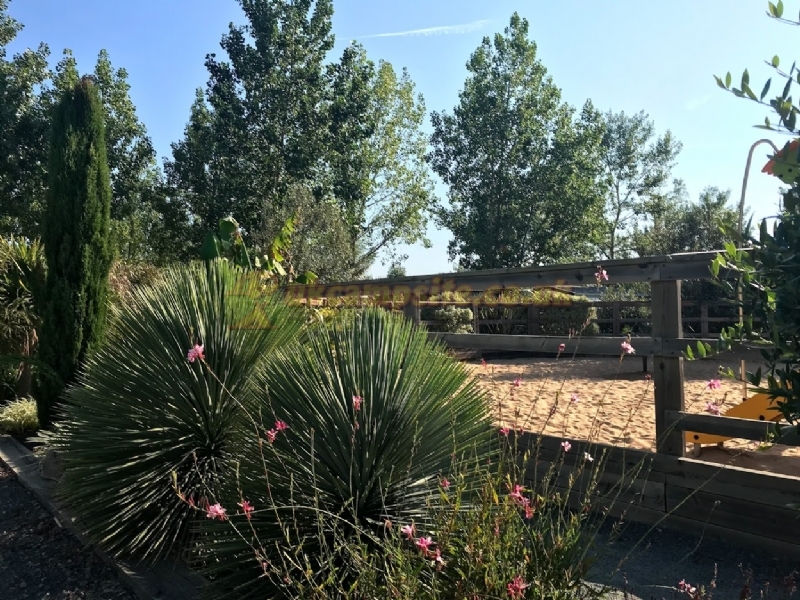 Petanque competitions are held every Wednesday afternoon. 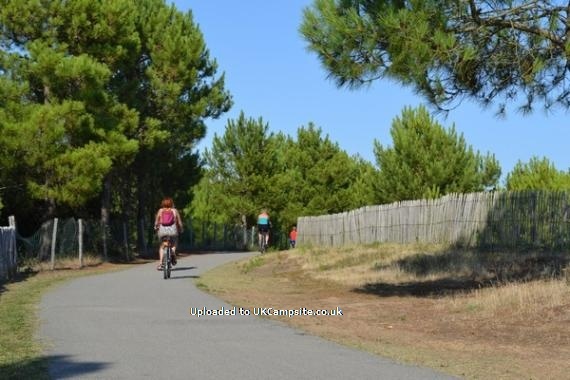 For your security, the campsites gate closes at 11pm. 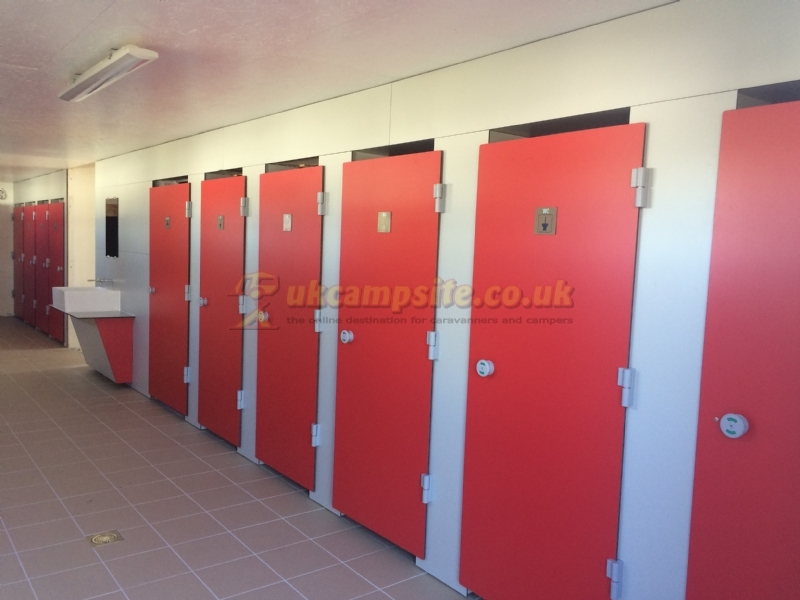 Only clients will be able to gain access with a card supplied on arrival. 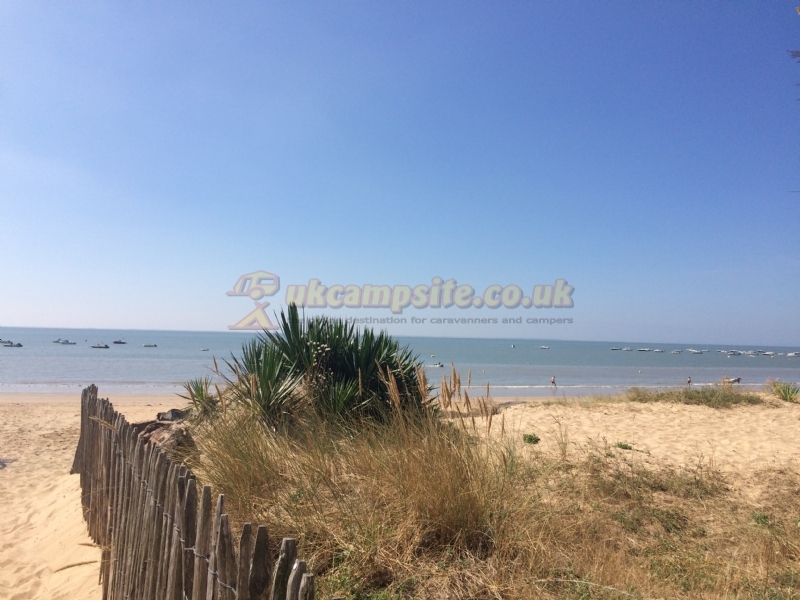 Free transport from the campsite will take you to the town centre or to other beaches.